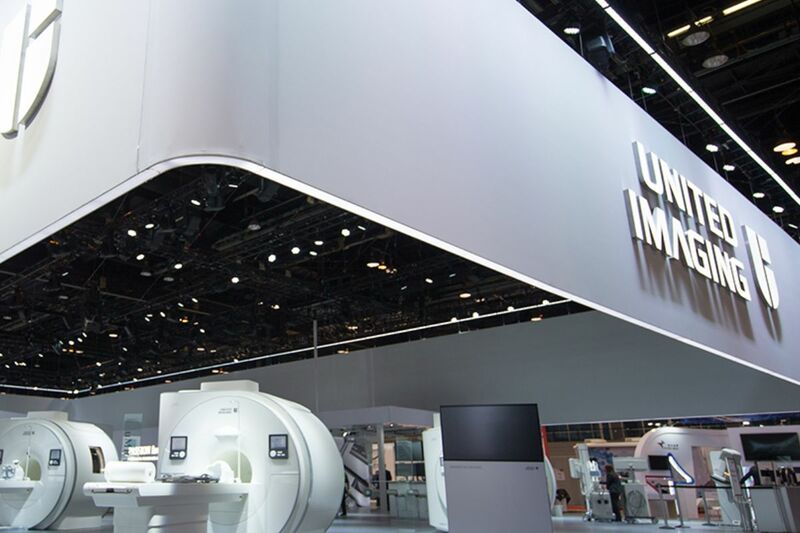 United Imaging Healthcare makes U.S debut at RSNA during the UIH brand launch. 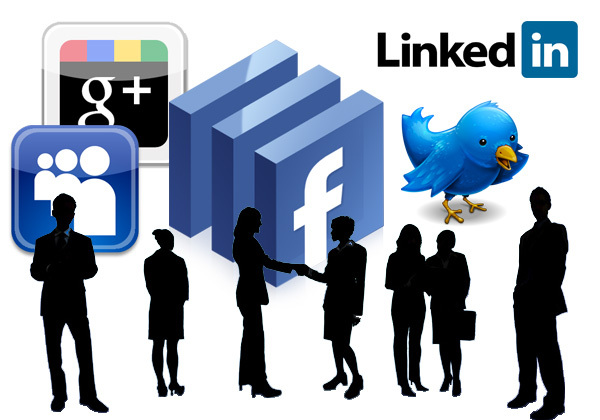 THE IMPACT OF SOCIAL MEDIA IN HR. 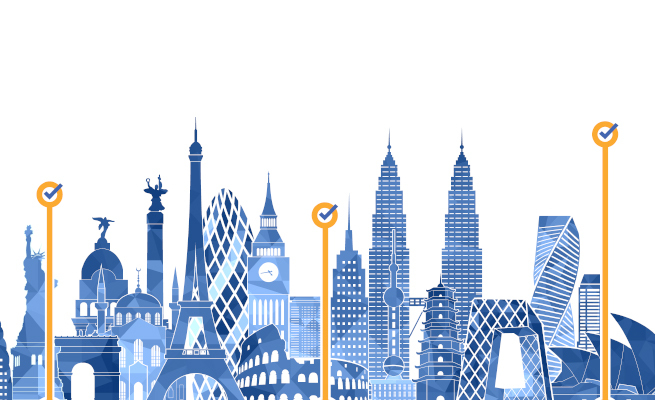 Expanding your business internationally can be a great leap forward, but also a risky one. 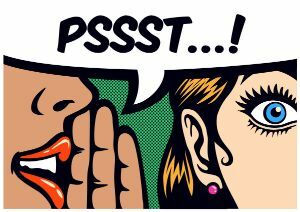 In this day and age, introducing your products and services in new markets is imperative for brand recognition and higher revenue. However, opening up a new office internationally can be prohibitively expensive, when there isn’t any legal entity to rely on or carry forward your investment. Happy new year to you all. 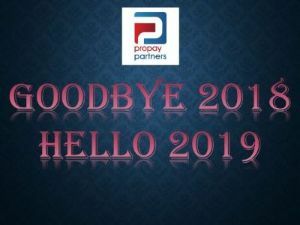 We at Propay Partners hope you celebrated the start of 2019 in good spirits with family and friends. Now that we’re a few weeks into the new year, it’s good to look ahead and think about what this year may bring us. 2018 has had a significant impact on all of us, but we would like to thank you all for your significant support and dedication. 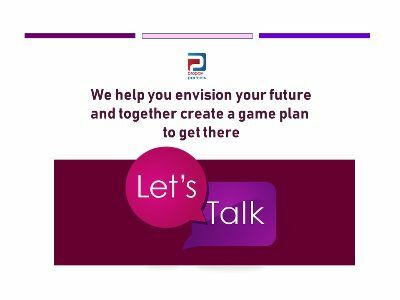 The year ahead will bring its own challenges but we are sure by working together, keeping focussed on our priorities, the biggest being Teamwork and putting our Clients & Business Partners first, we shall achieve our ambitions together. This will certainly continue to be our priority and we look forward to an awesome 2019 with all of you. For over a decade, Propay Partners has taken a tremendous amount of pride in the level of service and commitment we give to each and every one of our Clients. We have developed many close relationships throughout the years as a Payroll & Employee Mobility Partner in the ASEAN region. Through these business relationships, we have been privileged to have received new business development activities from existing Clients through our Referral Program. 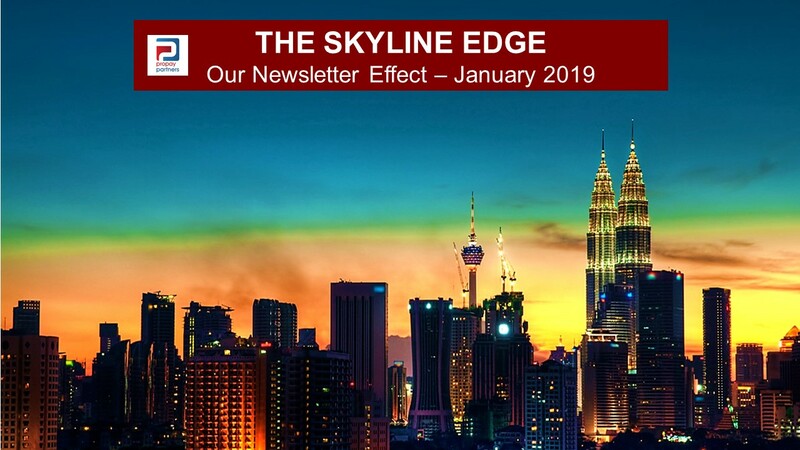 In accordance with Malaysia’s Budget 2019, the minimum statutory contribution by employers to Malaysia’s Employees Provident Fund (EPF) for employees aged above 60 will be reduced to 4% per month, down from the previous 6%. Its sole purpose is to encourage employers to hire workers above 60, thus ensuring this age group remains productive and active in the Malaysian economy. Retirees bring with them years of experience and institutional knowledge, greater dependability, a stronger work ethic, and flexibility over work schedule and remuneration. In line with the Ministry of HR direction, Propay Partners is collaborating with Hire.Seniors to bring back senior members of the workforce to get back to work. 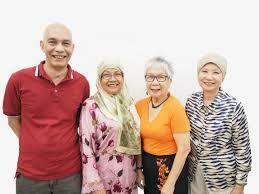 With Hire.Seniors you will have at your disposal an ever ready pool of candidates. You will get access to the experienced talent. Hire.Seniors will personally assist companies search for the right candidates to fit their hiring roles. They will spend the time with your HR team to understand the talent needs. Should you organisation be keen to support the mission to hire seniors, you may review their hiring options by clicking the link below.